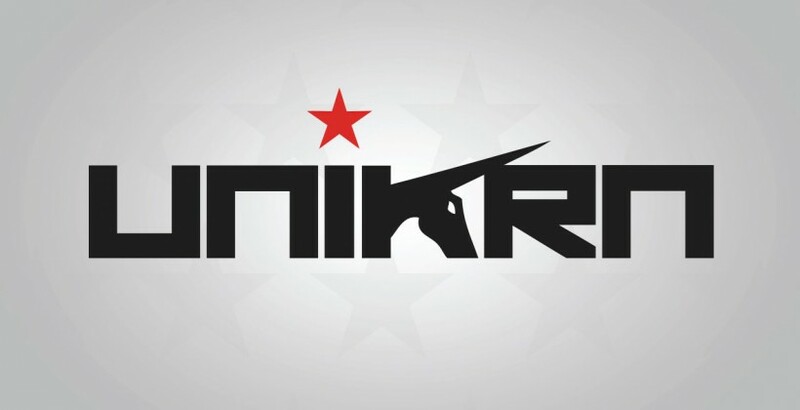 Unikrn (#unikrn), a gaming, eSports and entertainment company, today announced it has opened Unikrn Arena to UK-based consumers to watch and wager on eSports matches and tournaments from around the world. In conjunction with the UK launch, Unikrn is also announcing that Counter-Strike: Global Offensive (CSGO) is now part of its stable of games and that betting (in legal jurisdictions) is available on this title via the most popular CSGO tournaments run by the best European leagues, including the ESL Gaming Network and the ESEA. Equally, and for the first time in eSports, Unikrn now allows consumers to place bets on the Overall Tournament Winner for games on its platform. The Unikrn platform, which provides access to live viewing, live discussions and competitive odds to gaming fans globally, permits online betting on eSports through a strategic partnership with Tabcorp and its Luxbet platform, providing opportunities to bet on the outcomes of matches and tournaments through a range of bet types common in more traditional sports betting markets, including the aforementioned Overall Tournament Winner option. I. The UK is home to the fifth l argest video game market worldwide (by revenue: 3.2 billion British pounds in 2013). II. Total eSports viewership has surpassed 70 million in 2013; that’s more than the population of the UK. III. The UK gamer audience reportedly stands at 33.5 million people – 69% of the population. By visiting www.unikrn.com (on either mobile or desktop), Unikrn customers can watch the world’s best professional gamers participate in live gaming tournaments from around the world. Unikrn, which now features tournaments for AAA titles such as League of Legends and Counter-Strike: Global Offensive, will be adding additional titles such as Dota 2, StarCraft 2, Heroes of the Storm and many more in the coming months. This entry was posted in 2, Developer, game, games, Games Developer, train, train 2 game, Train2Game, www.train2game-news.co.uk and tagged 2, ESL Gaming Network, eSports, game, Games Developer, games industry, train, Train2Game, Unikrn, Video Games by Train2Game Blogger Team. Bookmark the permalink.